Most cities have aspects of unique culture, whether it be in their cuisine, history, or music. However, there are some artsy cities that truly stand out as places that embrace alternative lifestyles, edgy designs, unique behaviors, food trends, and environmental consciousness. Here are 5 of the artsiest cities in the world. 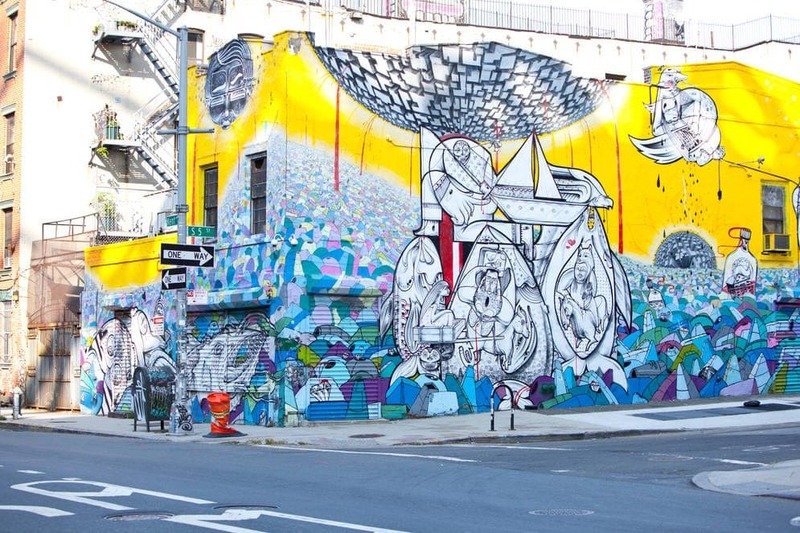 The popular area of Williamsburg in Brooklyn is one of the most famously trendy areas not only in New York City but also in the entire world. Locals of the neighborhood get around by bike and live in lofts. The unique stores sell vintage items, and there is no shortage of nightlife with wine and beer bars, as well as live concerts featuring the artists of the indie music scene. Williamsburg is also foodie heaven, with tons of trendy restaurants, cute cafes and a huge open air food market called Smorasburg. 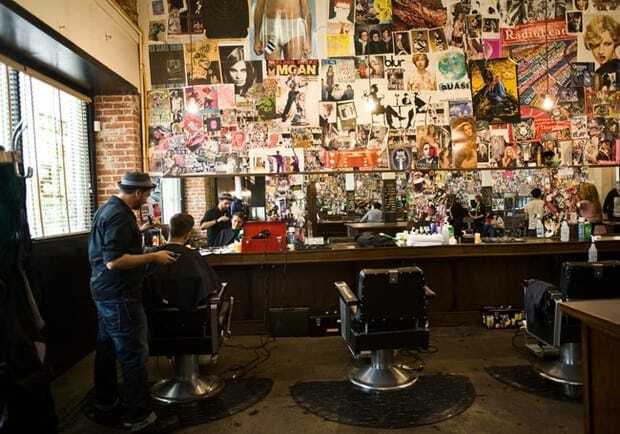 The Silver Lake neighborhood of Los Angeles is another artsy place to be. It is shockingly different than the rest of Los Angeles, as it is filled with indie rock music venues, as well as modern architecture. 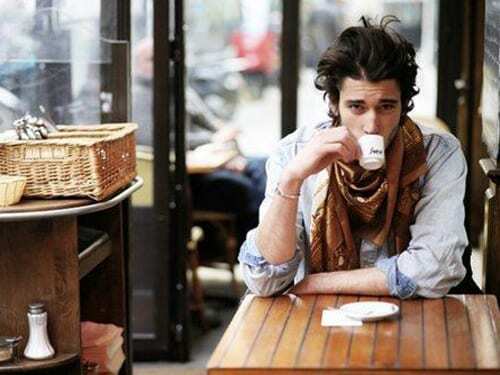 Locals of the area wear retro and vintage clothing and spend most of their time in the trendy coffee shops. It will have you Instagramming to no end. Portland is one of the more well-known artsy cities, especially so due to the television show Portlandia, which touches on the city’s green efforts in a humorous way. It prides itself on being a green city both in its wilderness parks and popular trend of having urban farm backyards. Portland residents enjoy their low-cost rent and invest their efforts on artistic endeavors. There are a myriad of vegan cafes and talented baristas here too. London is full of bookstores, art galleries, theaters and food stalls. The Bankside neighborhood is especially artsy with its extensive green spaces and parks. 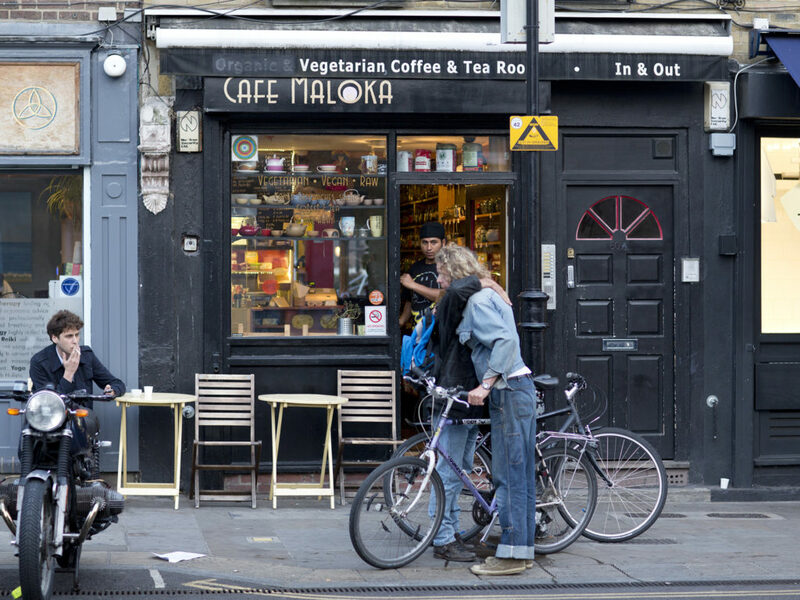 The Shoreditch area as well embraces many designers, trendy boutique hotels, bars, and warehouse parties. Seattle, which is one of the technology centers of the world is also a very trendy and artsy city. It is a hotspot for bookstores, coffee shops, record stores and fresh produce. What does traveling have to do with getting your heart broken?